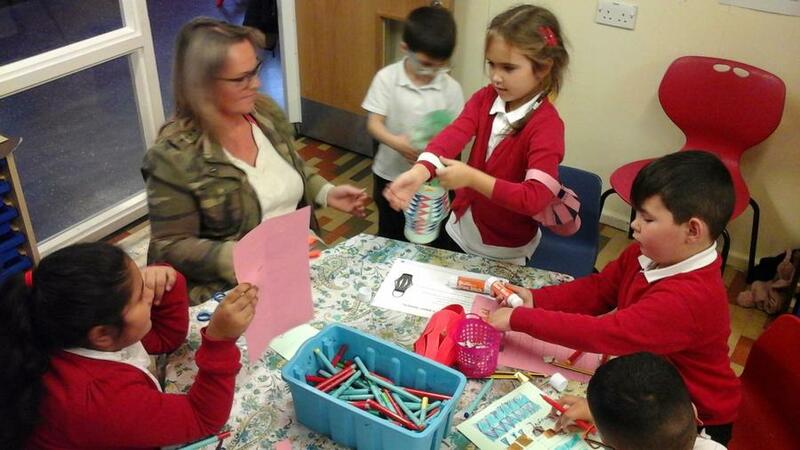 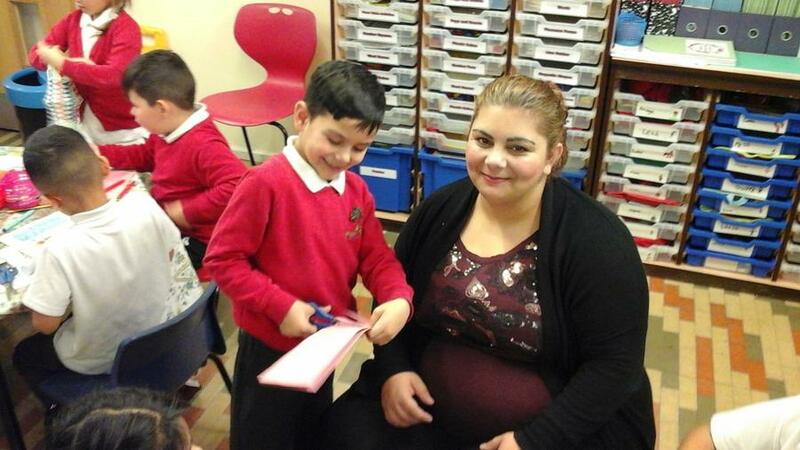 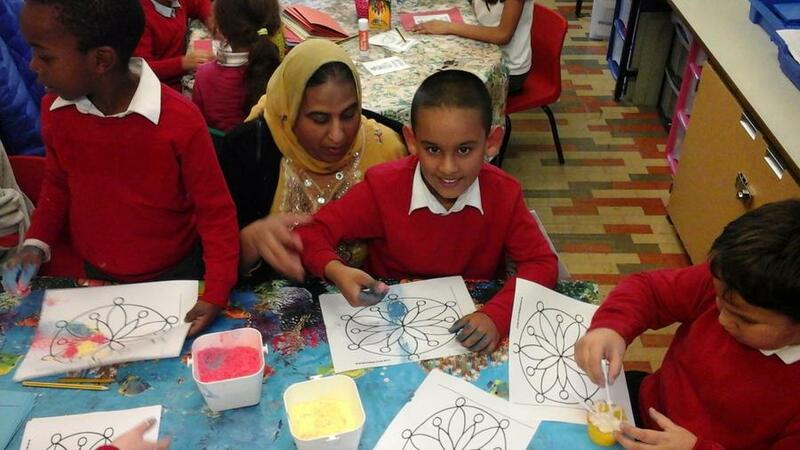 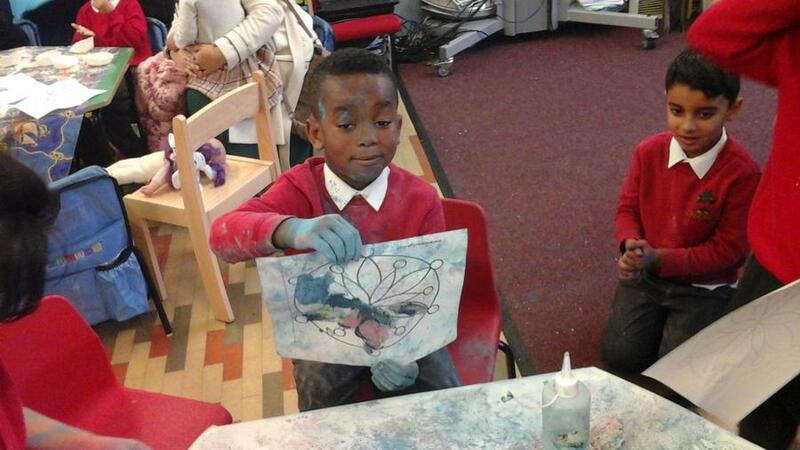 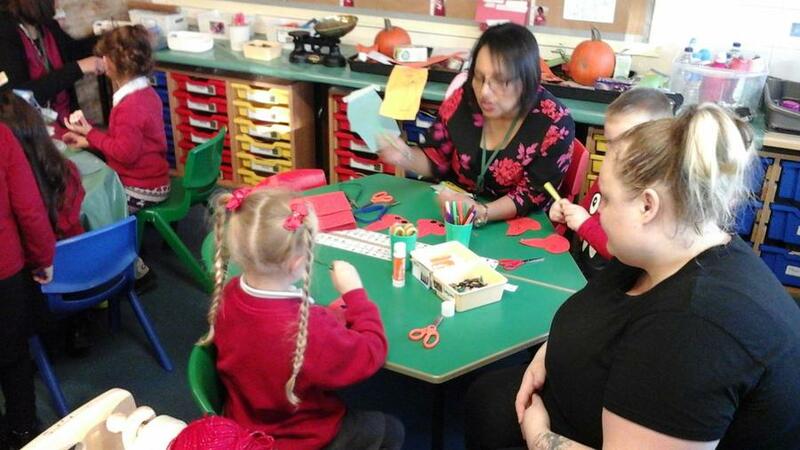 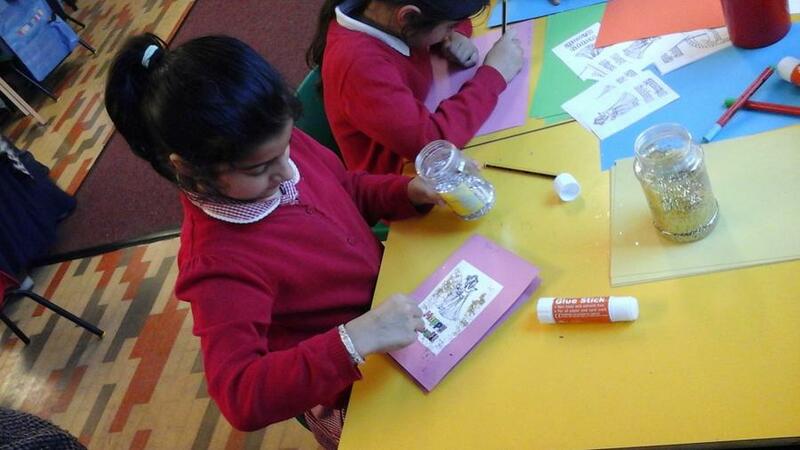 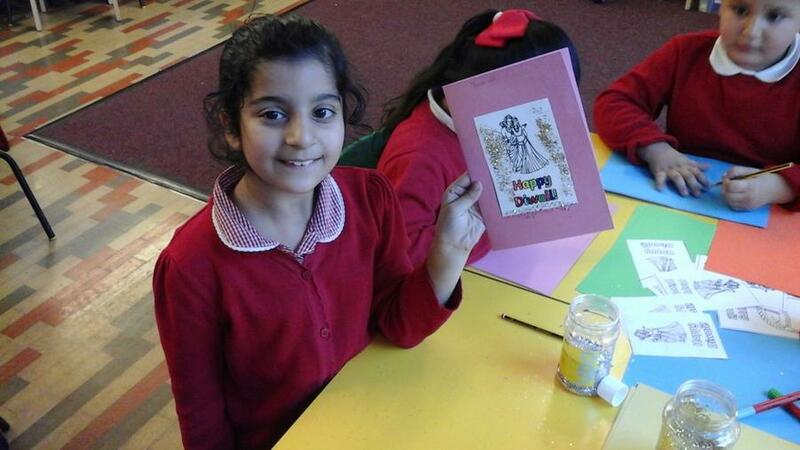 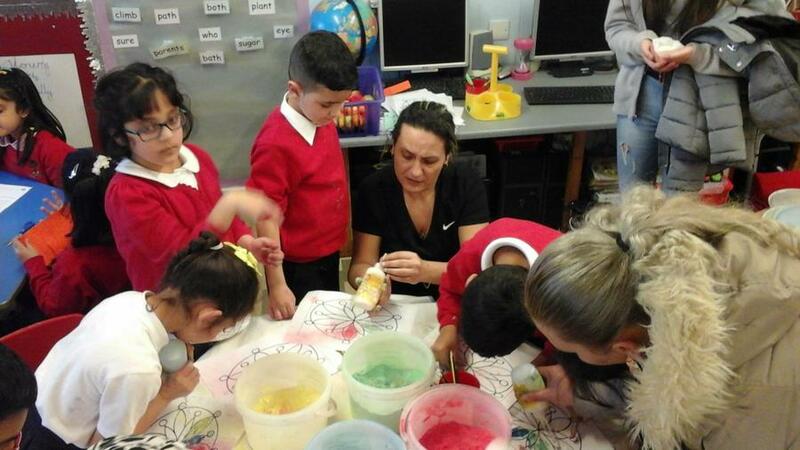 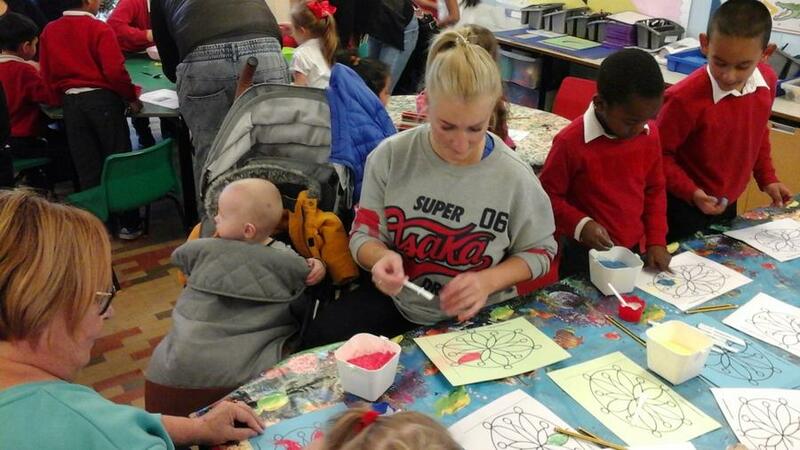 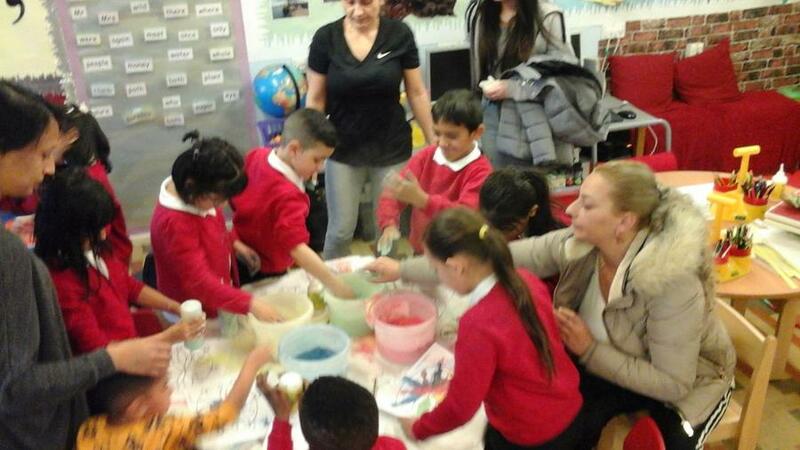 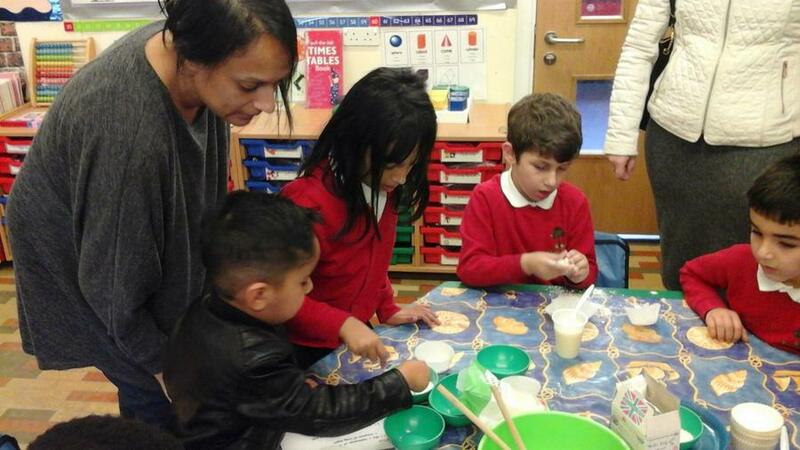 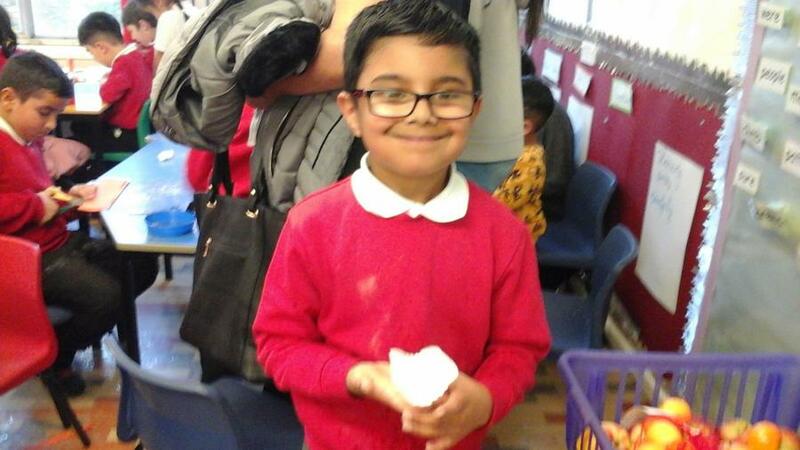 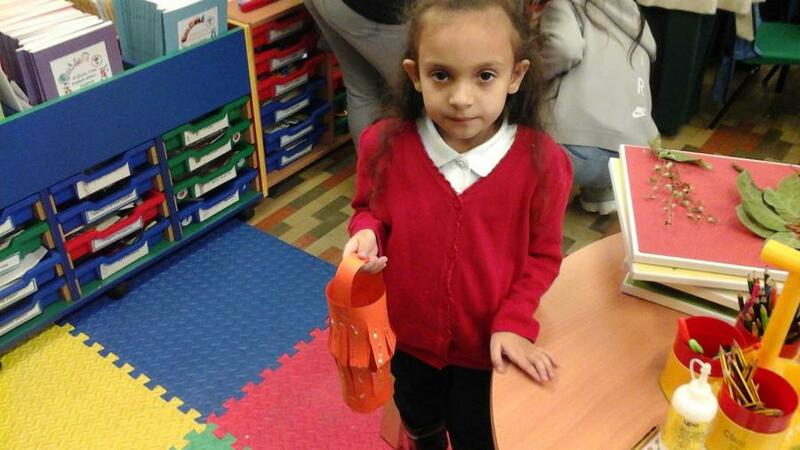 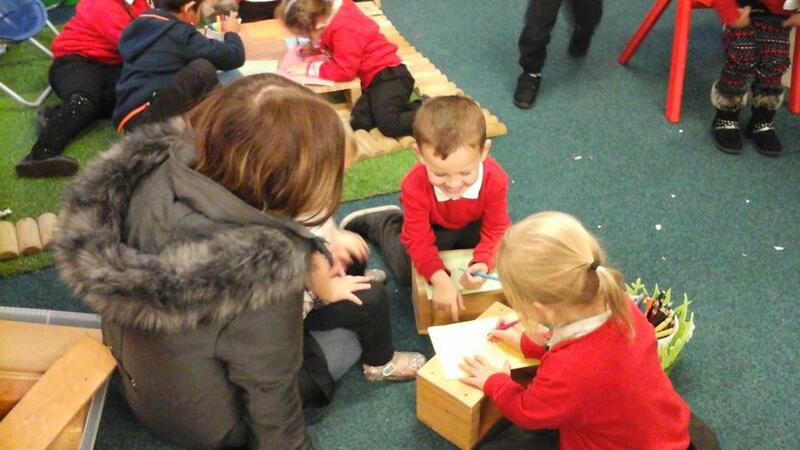 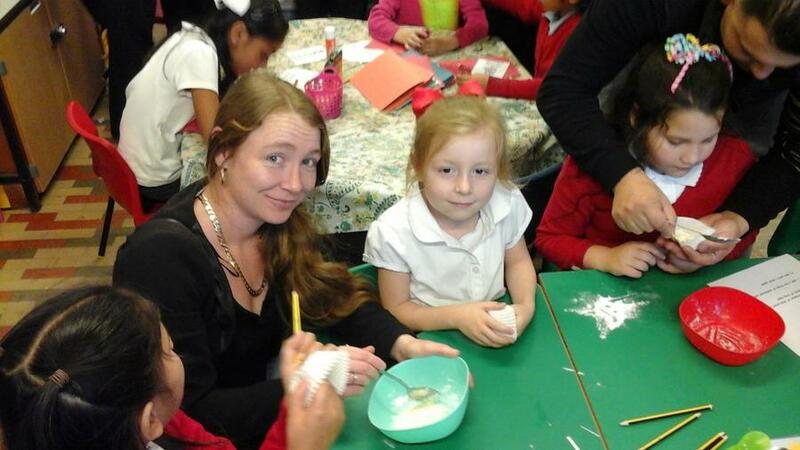 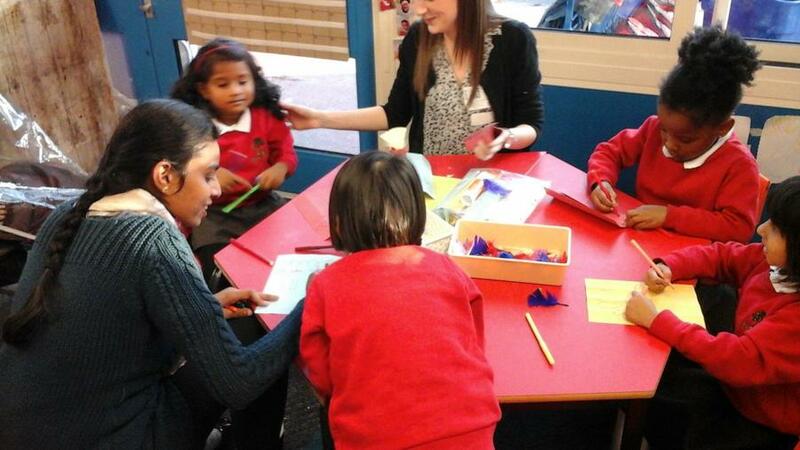 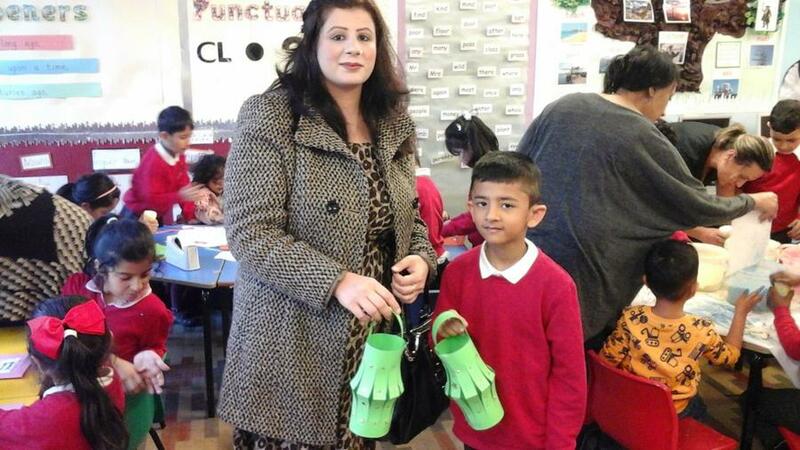 We held our parent Diwali workshops. 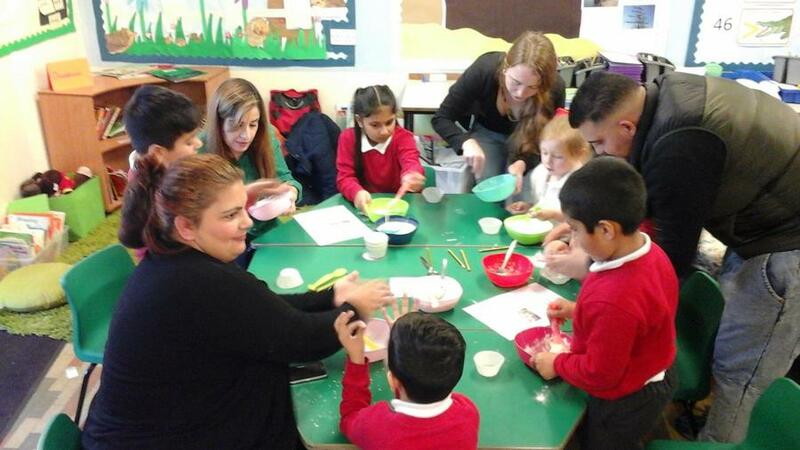 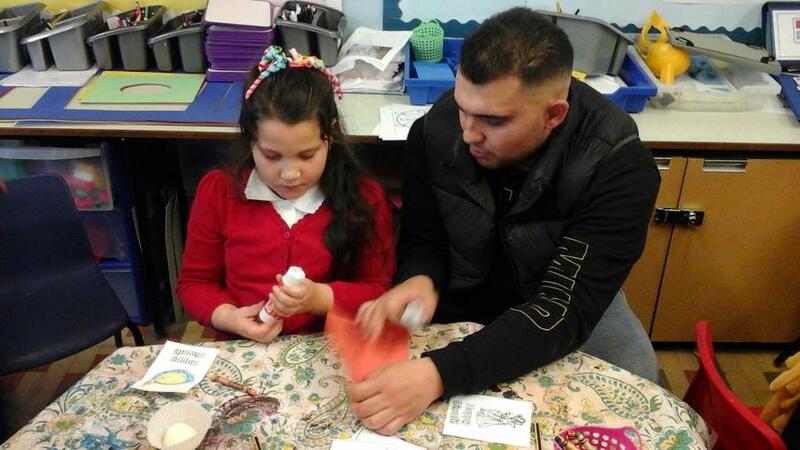 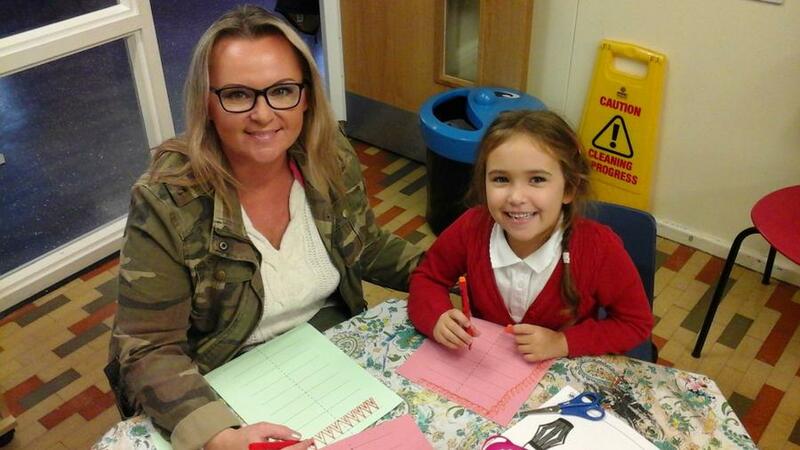 We had a variety of activities from making lanterns, Diwali cards, Rangoli Patterns to making coconut sweets, these were a hit with both the parents and pupils. 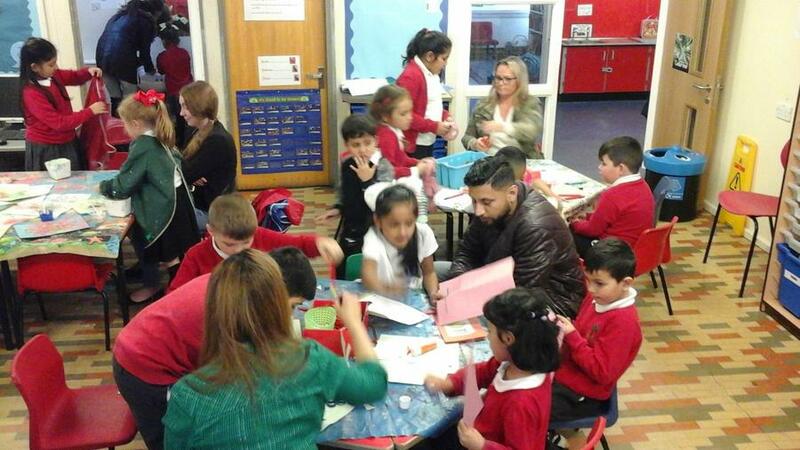 It was a full packed afternoon of excitement and joint learning. 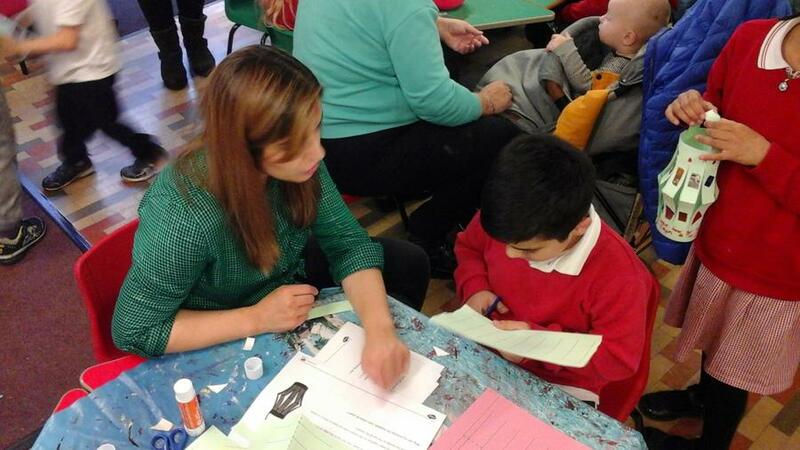 Thank You to all the parents who attended and for making the experience a successful one.